U.S. Attorney Beth Drake announced on Feb. 23, 2018 that Barbara Powell was sentenced in federal court in Charleston, South Carolina, for bribery of a public employee, in violation of 18 U.S.C. § 201. Powell has been sentenced to 6 months imprisonment, 3 years supervised release, and a $12,500 fine. 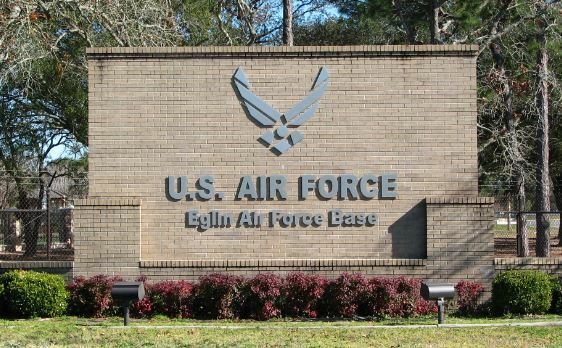 The investigation in this case proved the existence of public corruption in construction contracts at the Joint Base in Charleston (JBC). 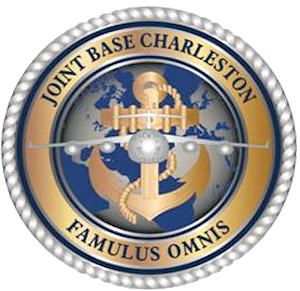 JBC was formed in 2010 when the Naval Weapons Station and the Charleston Air Force base merged. As a large and aging military base, JBC hires private companies on a regular basis to renovate and/or build facilities. Barbara Powell was a Contracting Officer (CO) at JBC, and her duties included awarding and administering construction contracts to private companies on behalf of the federal government. From 2011 until 2015, Powell solicited and received dozens of bribes from subcontractors at JBC. The value of the bribes exceeded $15,000. In return for these bribes, Powell steered projects to some subcontractors to the detriment of other subcontractors, and she forwarded the bid proposals of some subcontractors to other subcontractors that paid her bribes. 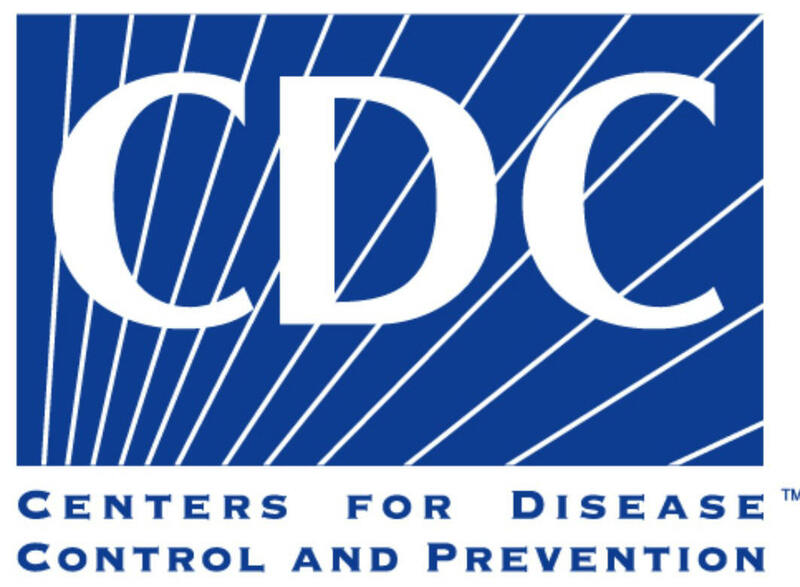 Federal COs are prohibited by law from providing confidential pricing information to anyone outside the government. 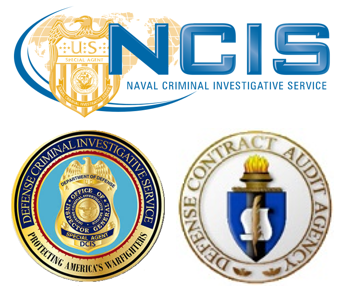 The case was investigated by the Defense Criminal Investigative Service, the Federal Bureau of Investigation, and the Air Force Office of Special Investigations.